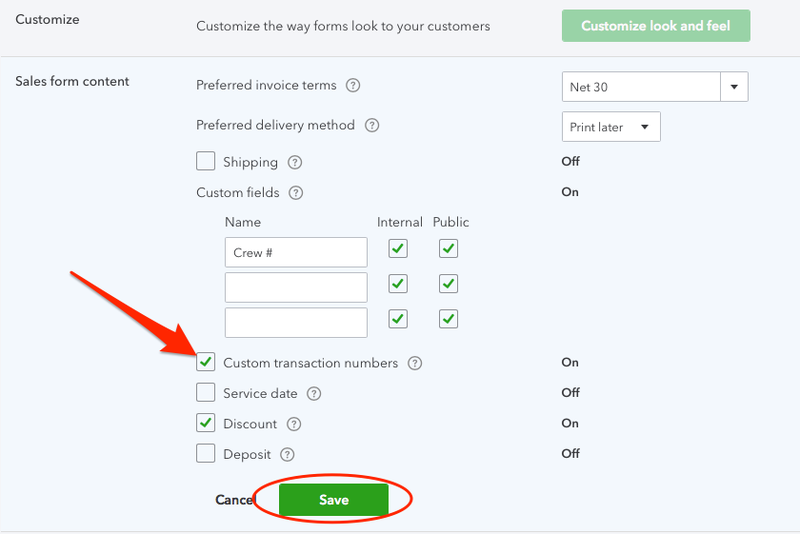 Many customers ask about turning off/on Custom Transaction Numbers on QuickBooks Online. It super easy. Note: Custom Transaction Numbers setting is disabled by default on QB Online. I'd be glad to show you how to turn Custom Transaction Numbers setting off. Click the Gear icon, then select Company Settings. Then click the edit icon for Sales form content. Uncheck the checkbox, and click Save. 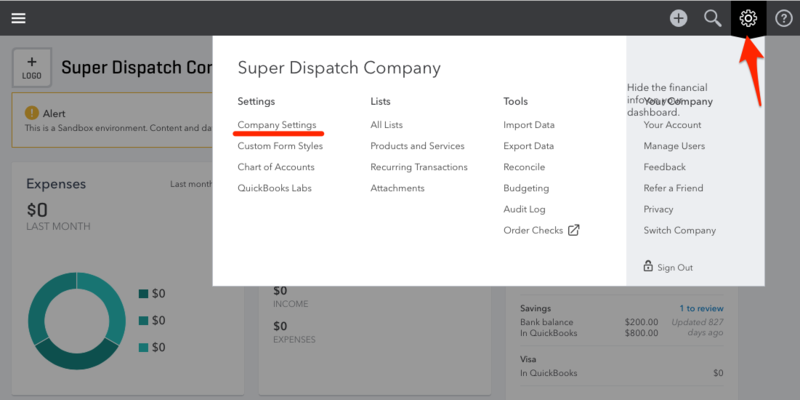 After turning off Custom Transaction Numbers setting on QB Online, Invoice numbers will be automatically incremented when you send invoices to QB Online. If you want to turn on Custom Transaction Numbers setting go through the steps and check the Custom Transaction Numbers checkbox and Save.